We’re just about half way through November (can you believe it!?) and we are all starting to feel the holidays coming. We offer customized decorating services. Do you have a door entrance you’re not sure what to do with this year? Send us a picture! 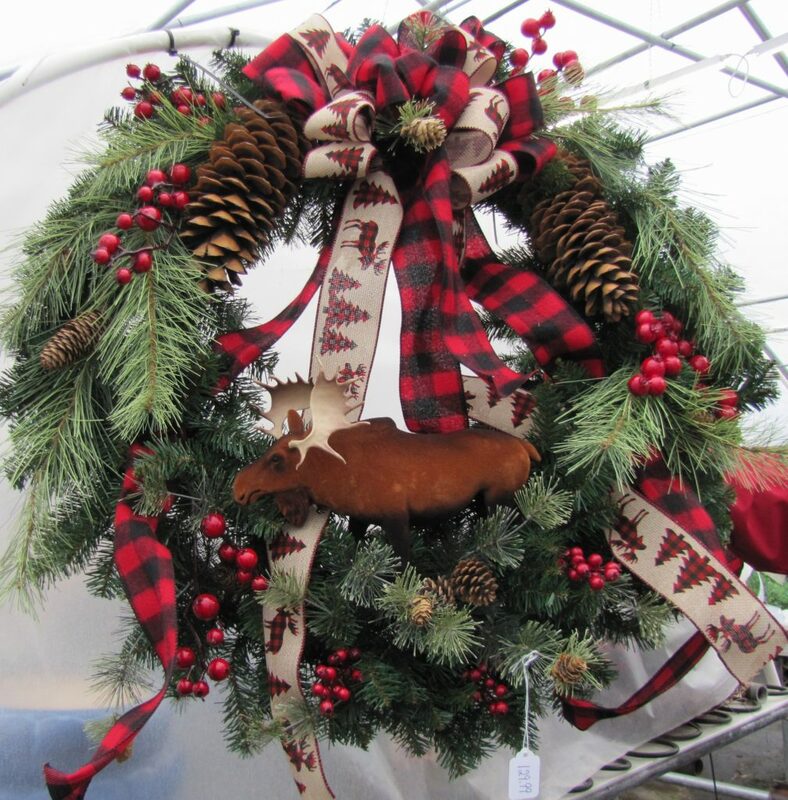 Wreaths, handmade bows, greens (in many sizes and shapes) log baskets, Boxwood Trees, kissing balls, and window boxes are right up our alley. This entry was posted in What's New? 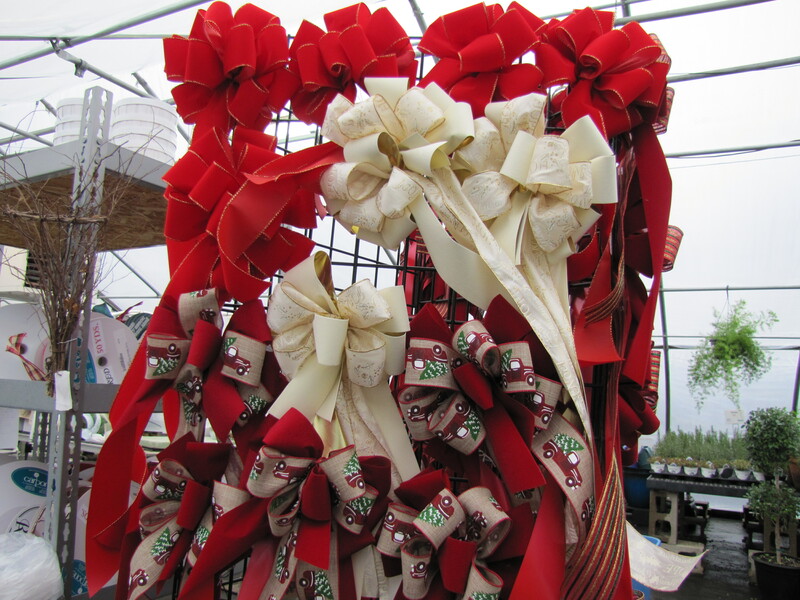 and tagged bows, decorating, holidays, wreaths.